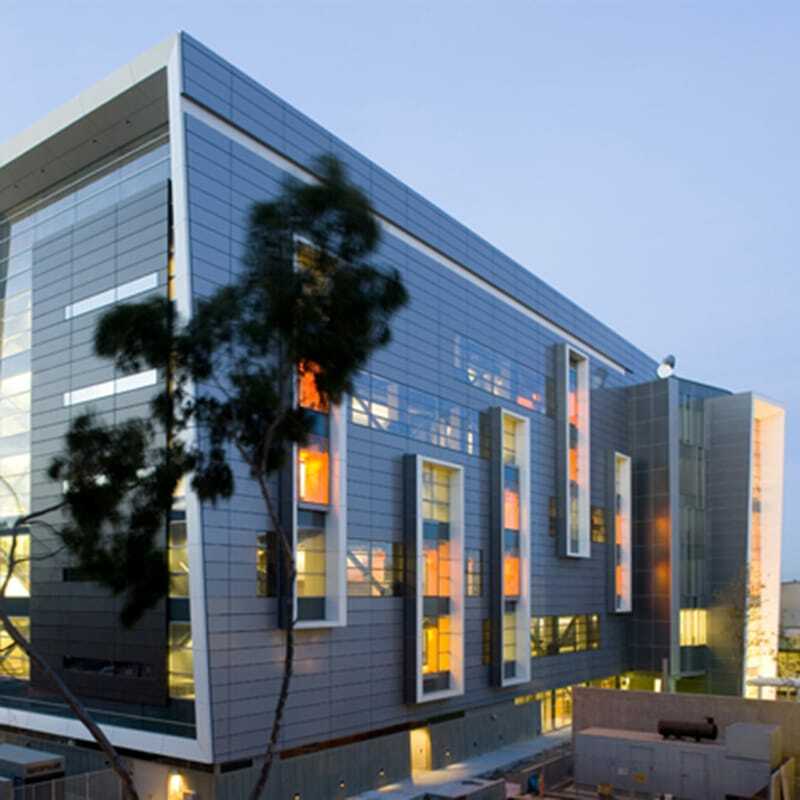 Gilbane provided construction management services for the Information Technology Facility at the University of California in San Diego. This new 220,478-square-foot complex building provides some of the nation’s most advanced facilities, including clean rooms for nanotechnology work, micro-electro-mechanical labs, immersive virtual reality and ultra high-definition digital cinema. 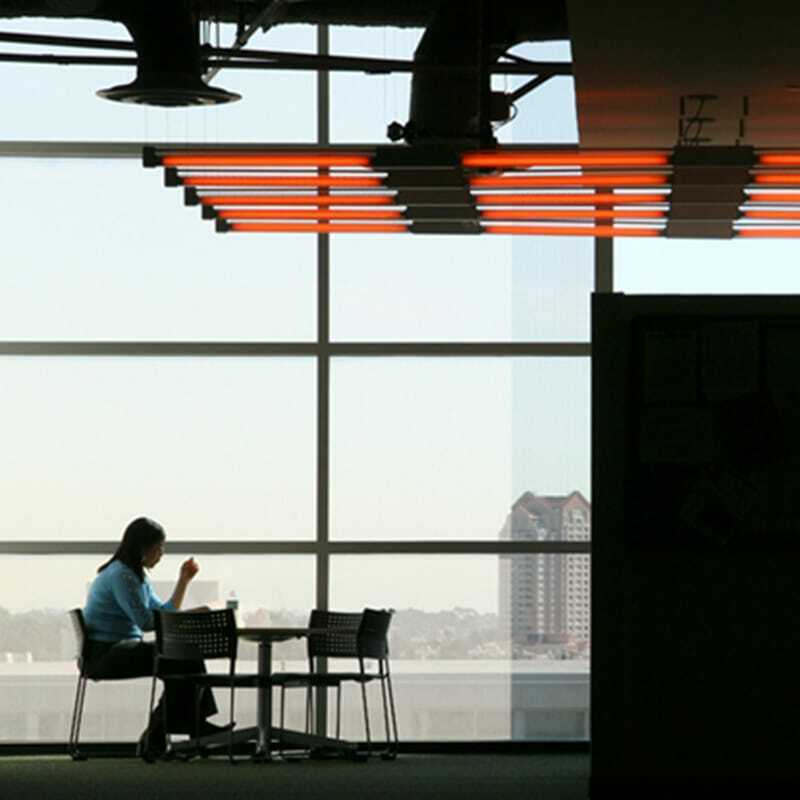 The facility includes research neighborhoods, specialized labs, general and public spaces and administrative offices. 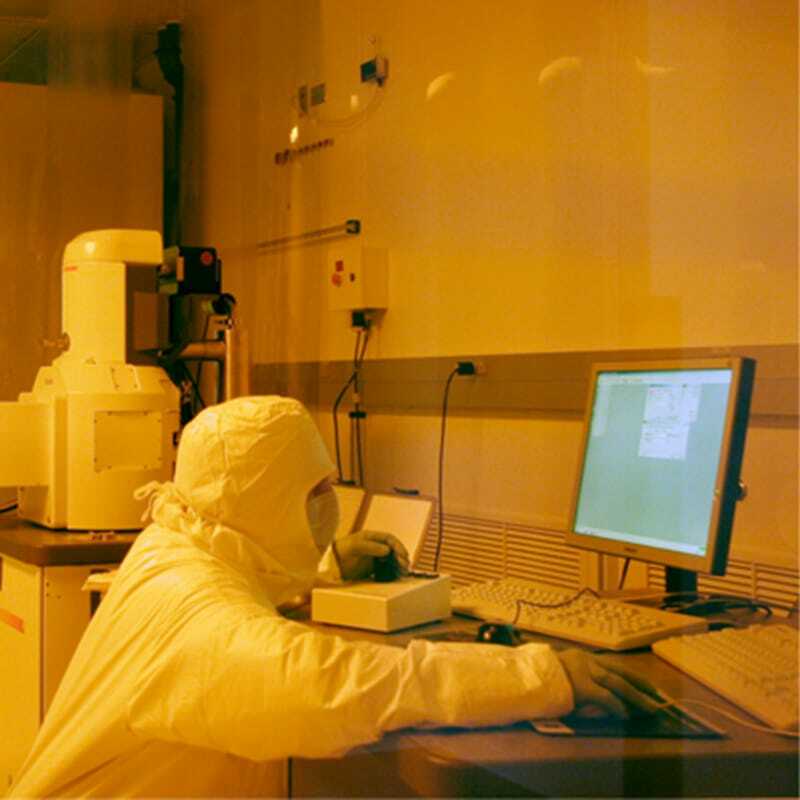 Specialized labs included two class-100 lithographyan rooms and a nanoscale fabrication laboratory. The complex accommodates a 3-D scanning lab, two metrology labs, two metalization/thin film deposition labs, a back-end processing lab, wet processing lab, femto laser lab, and a SIMS laboratory. Researchers study virtual reality, specialized audio, advanced audio and video synthesis, motion capture, streaming media, and interactive, distributed performance. Additional features included a 200-seat auditorium, 2,000-square-foot multi-function exhibit gallery, and an audio/video lab. The Gilbane team assessed a unique challenge early in the process of this facility by discovering that an ordinary metal and glass interfered with wireless signals, which is critical to the functionalities of this research building. 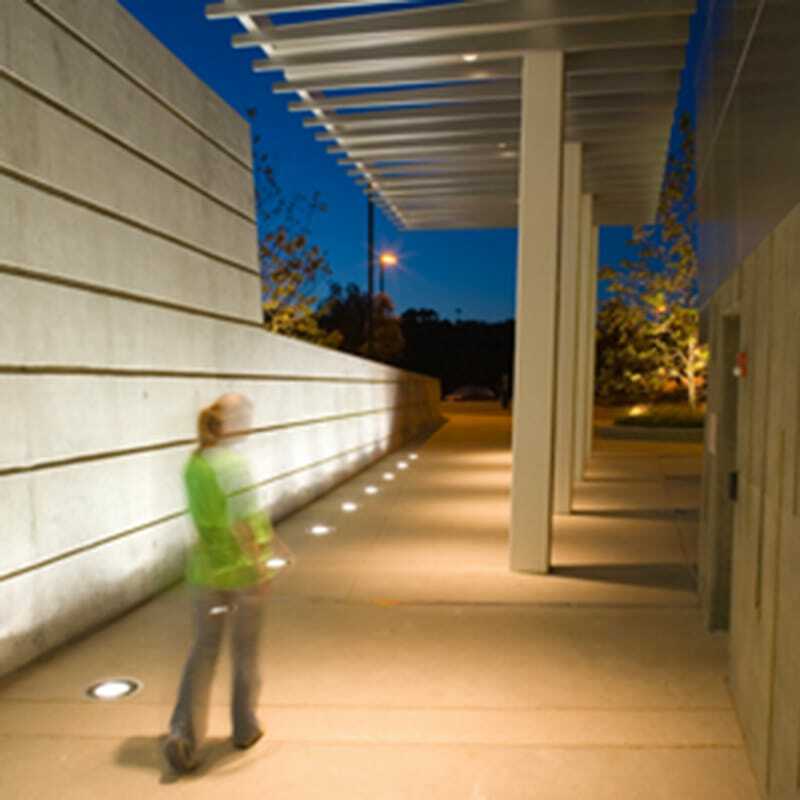 The Gilbane team researched to find a composite material called Trespa that could be used on the exterior of the building that minimizes blocking of electromagnetic waves and allows the building’s steel structural system to map interference points, thereby allowing the researchers the ability to conduct their work as they had intended.